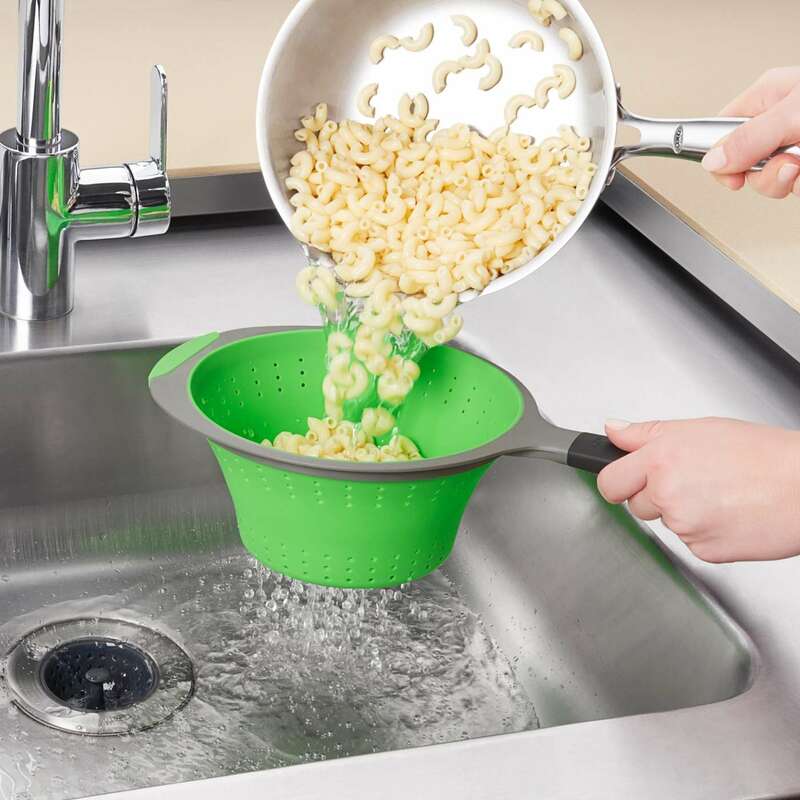 Colanders are so useful in the kitchen – for straining pasta, rinsing beans, and so much more – but storing them can be a pain, especially if you have limited cabinet space. 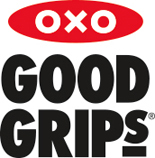 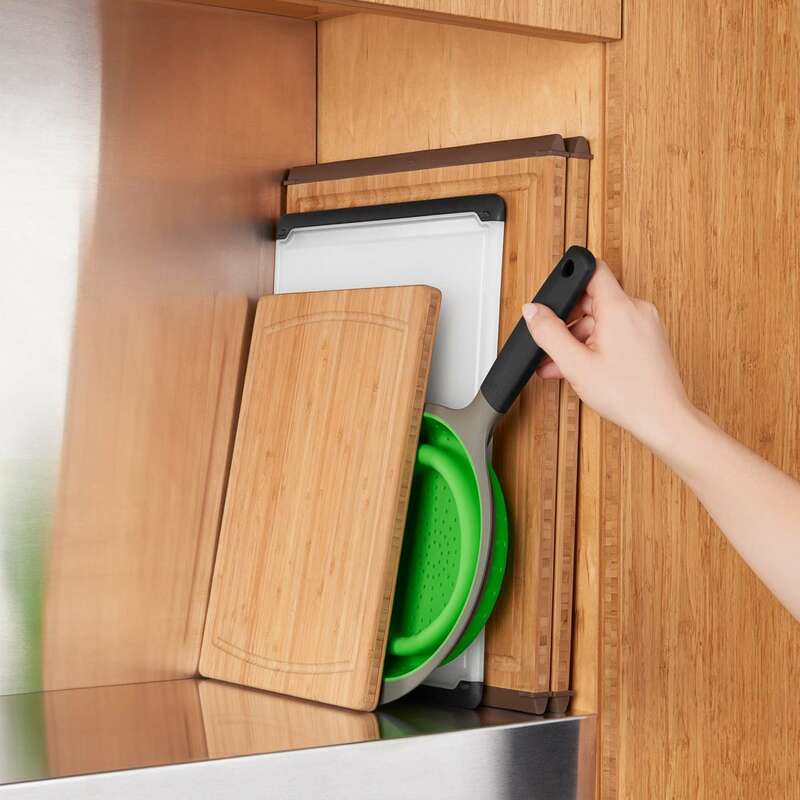 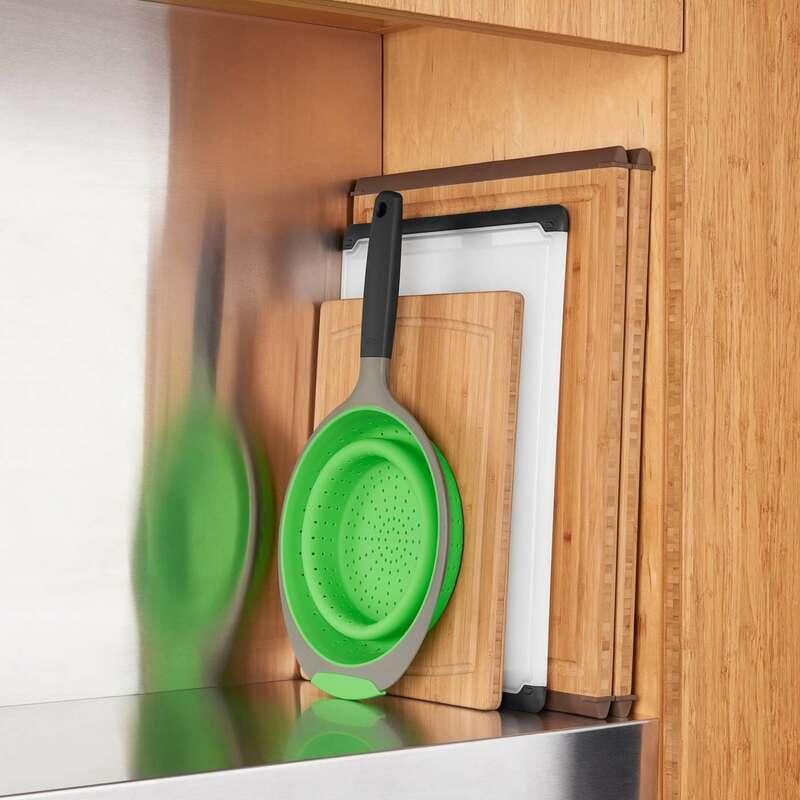 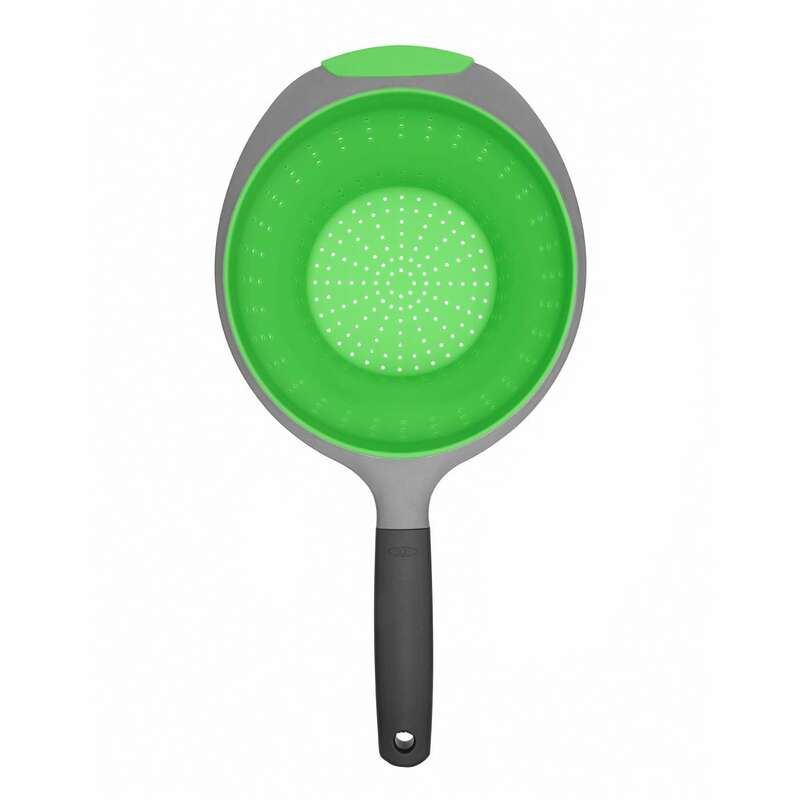 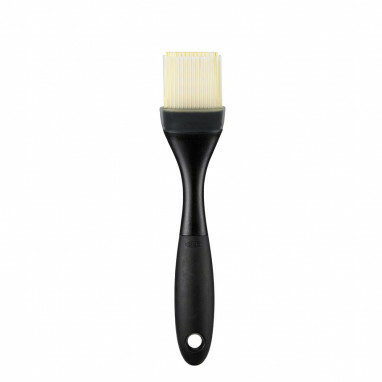 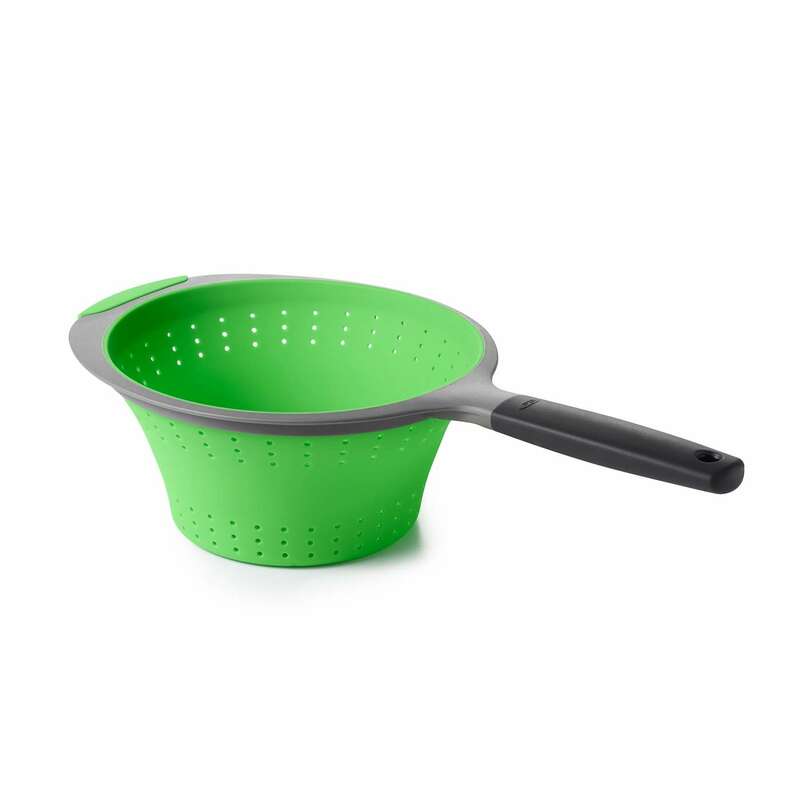 The Collapsible Colanders fix that problem – the holes are spaced for quick straining, and the silicone folds up for flat, compact storage. 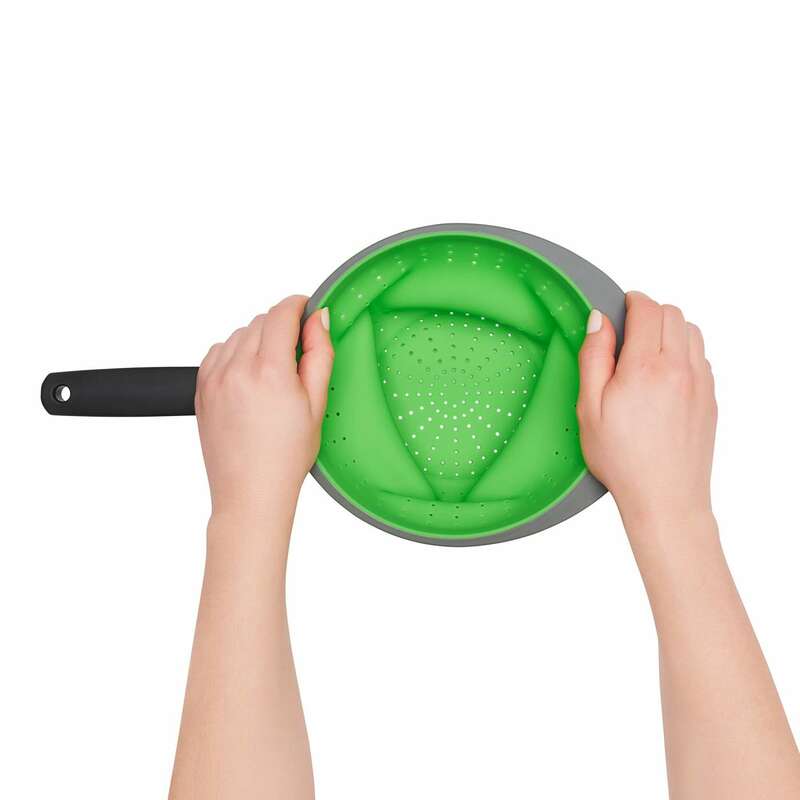 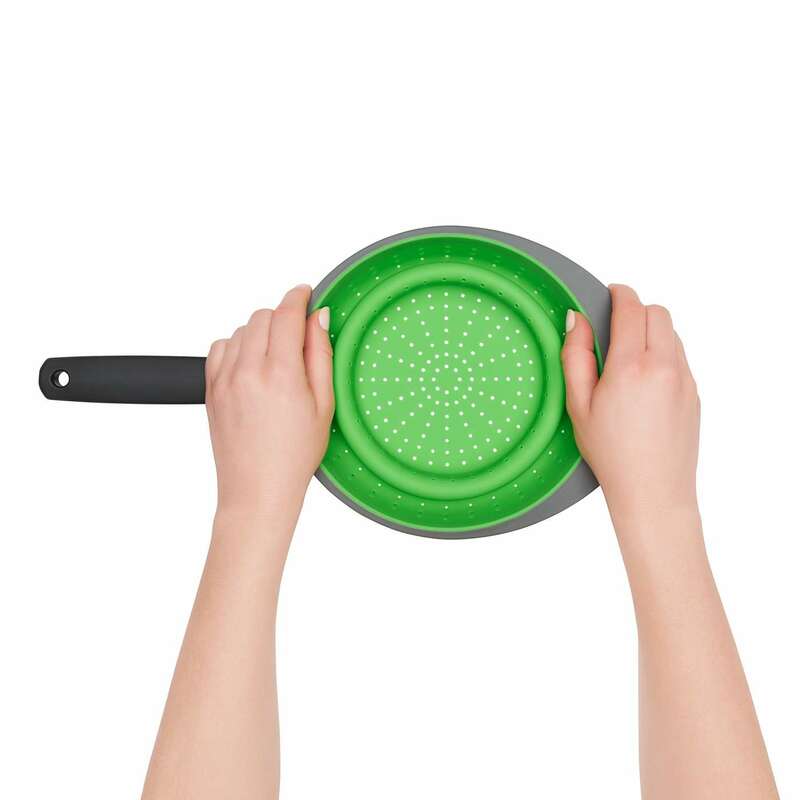 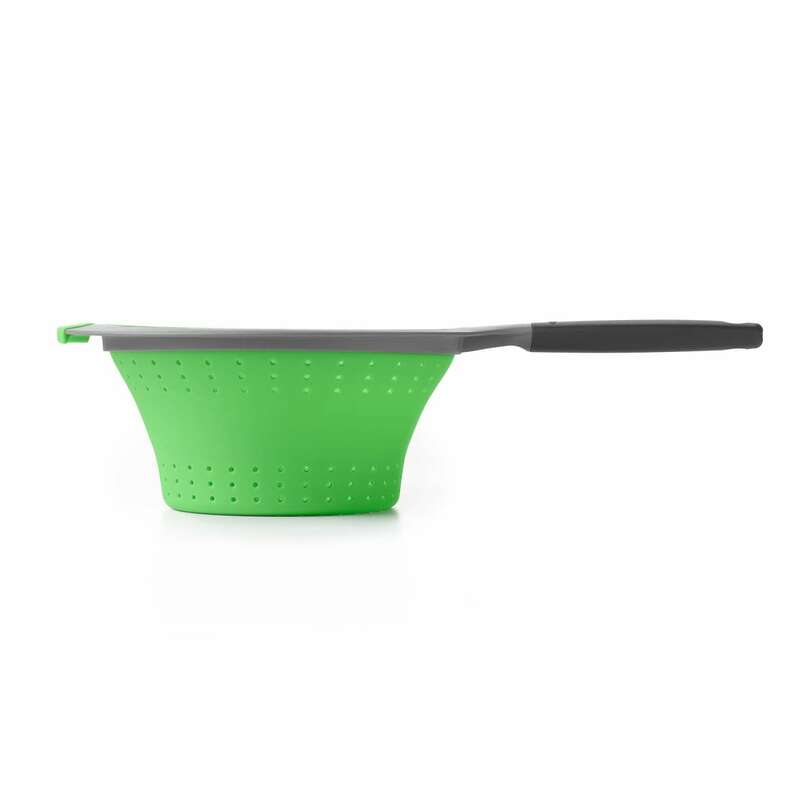 Plus, the silicone makes the Colander extra easy to clean, and heat-resistant to make it safe for pasta right from the pot.